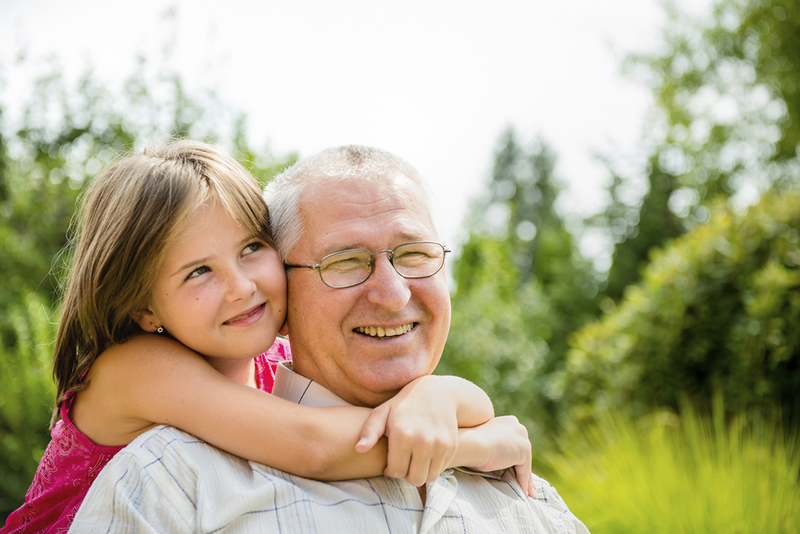 The Springhill Care Group philosophy is simple – Your Care, Your Way. Springhill operates three care homes – Birch Green Care Home in Skelmersdale, Riversway Nursing Home in Bristol and Springhill Care Home in Accrington. Staff at each of our services go the extra mile to make everyone feel welcome, offering person centred care and support that is both therapeutic and enjoyable. Quality of life is the focus at Springhill Care. Our award winning care homes and services are warm and welcoming; each with its own homely surroundings where our team support people to achieve their aspirations. Our aim is to support people to be the best they can be. 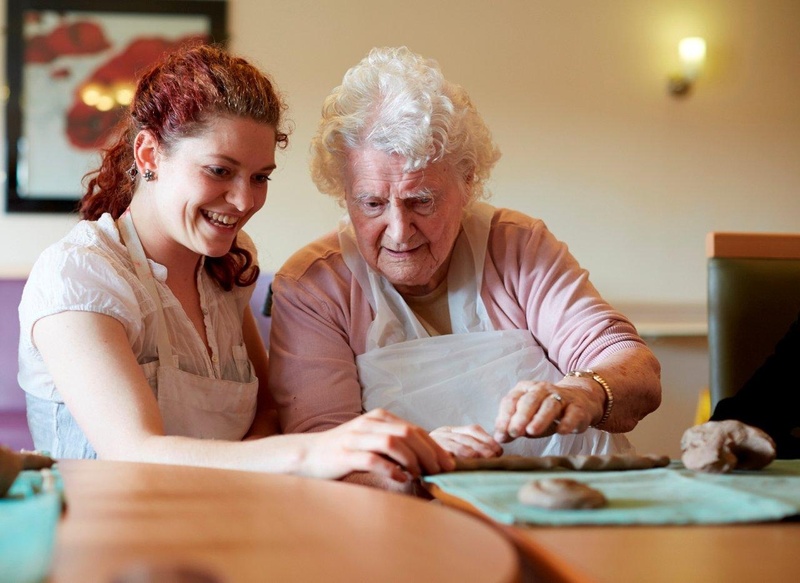 We are proud to offer purpose-built care homes with state of the art facilities. We combine this approach with first class, award winning person-centred care and support along with a commitment to quality in everything we do. Over the last few years, more than £5million has been invested in major refurbishment and redevelopment projects which means the group remains at the cutting edge of care in the UK. Effective customer service is held in great regard by all businesses, and those working in health and social care place a high priority on this vital aspect of their relationship with customers and the local community. The Springhill Care Group is keenly aware that every person should expect a quality and person-centred service whilst living in a care facility. The element of customer service should be integral to that process. 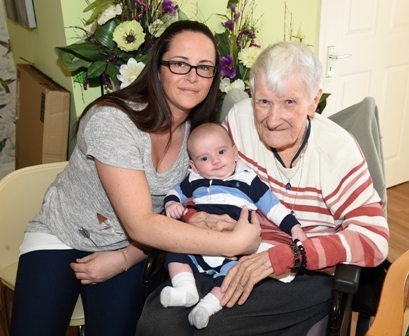 The views of families, friends and potential and current residents are paramount to ensuring the provision of care is constantly meeting the needs of the people who use the service. At Springhill we are aware of the partnership that this involves – all our efforts are centred on the provision of care which enables a person to live their life as fully as they are able to – with a dedicated and professional team who can offer support that is tailored to the individual. Having served the people of Lancashire and Ribble Valley for over 30 years, we have discovered the intrinsic value of monitoring our performance to our customers in a variety of ways. Possibly the most effective of this is the feedback we receive from people who have experienced our services. This ranges from those who have enjoyed a short break with us, a period of respite care, perhaps to provide a break for a home carer, during or after a period of illness, or when a family has been supported through a time of bereavement and loss.